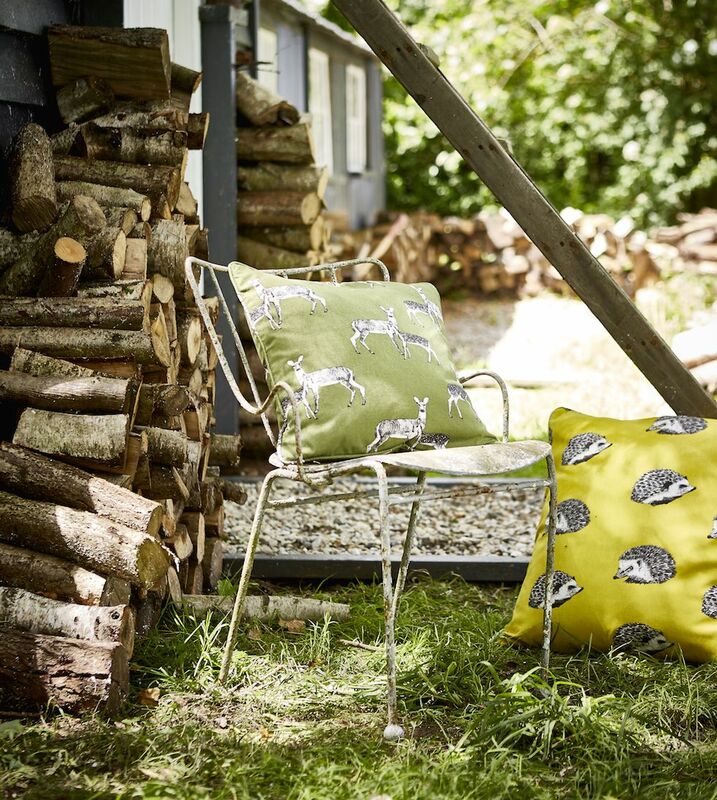 Set on coloured backdrops echoing the shades of wooded glades, the Nature story comprises six principal designs - Hedgehog, Deer, Duck, Pheasant, Owl and Fox. 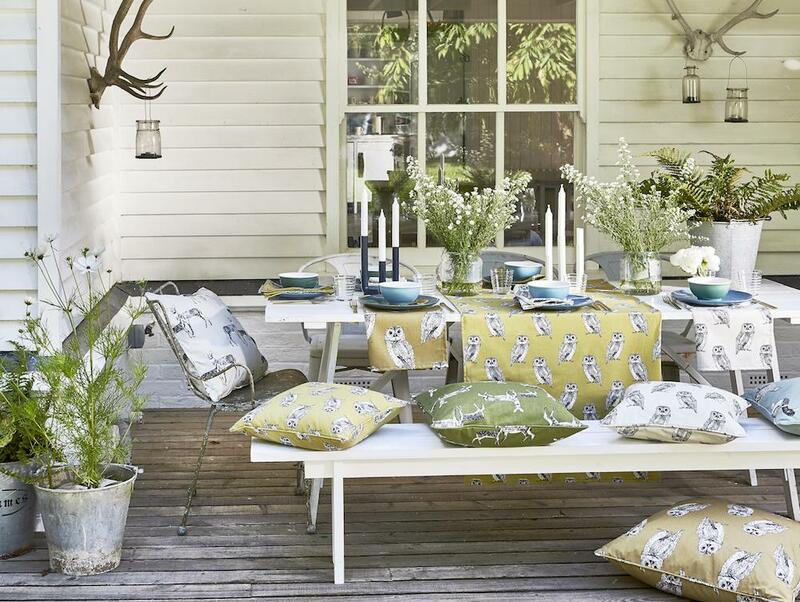 The latter two are also available in scaled-down versions (Owlet/Cub) to maintain proportion when making small accessories like napkins and tablemats. 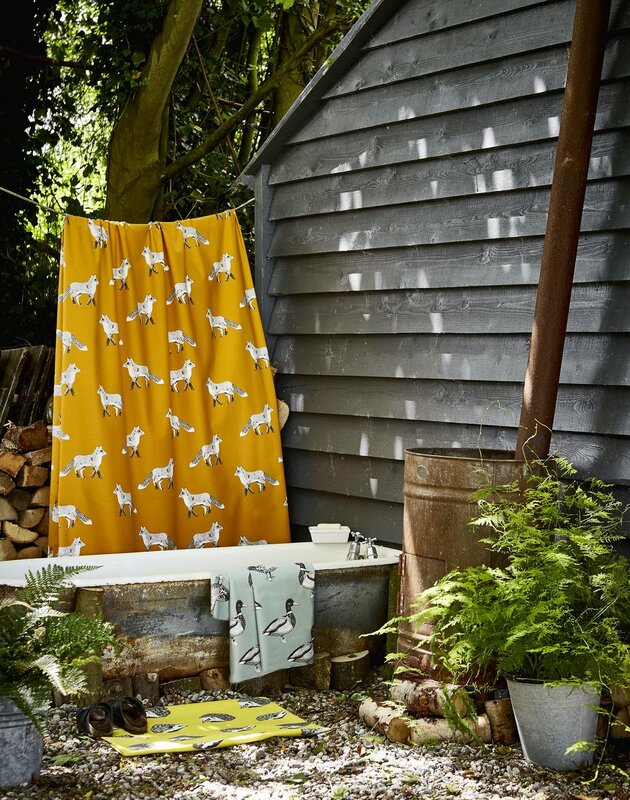 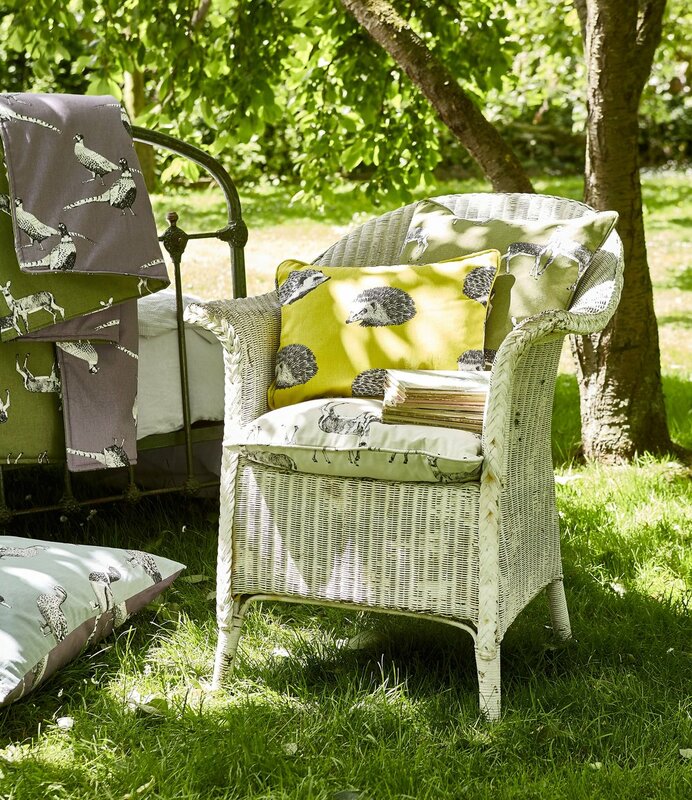 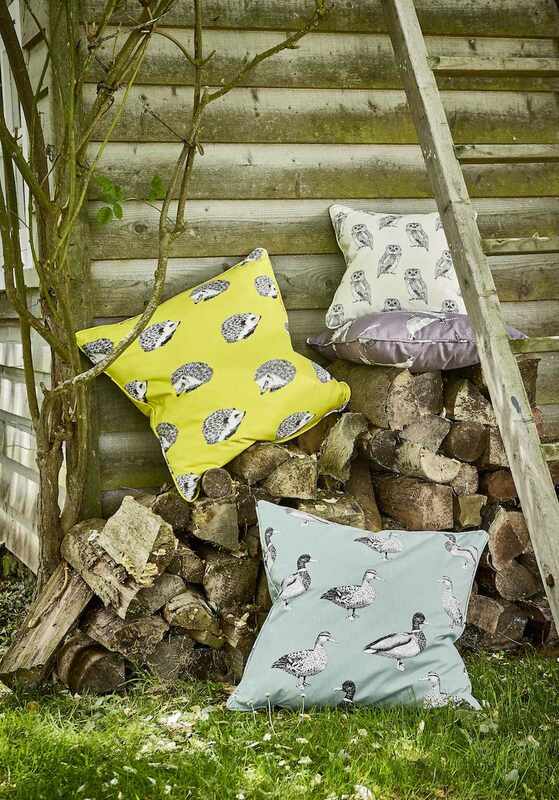 Nature prints are all on 100% cotton, suitable for curtains, cushions, table-wear and kitchen textiles.